I was able to catch a ladybug on this flower. I am so happy that both pictures came out really good. 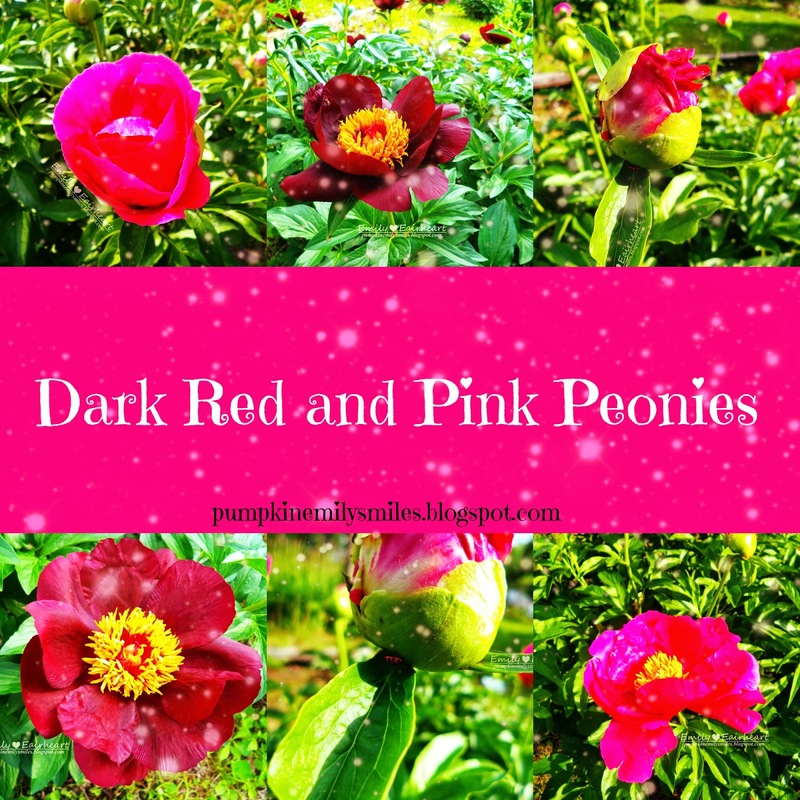 Whats your favorite picture of these Peonies? I think my favorite is the second picture of the ladybug on the flower.